Portrait of Arthur Rimbaud at the age of seventeen, by Étienne Carjat, c. 1872. Illuminations is an uncompleted suite of prose poems by the French poet Arthur Rimbaud, first published partially in La Vogue, a Paris literary review, in May–June 1886. The texts were reprinted in book form in October 1886 by Les publications de La Vogue under the title Les Illuminations proposed by the poet Paul Verlaine, Rimbaud’s former lover. Verlaine explained that the title was based on the English word illuminations, in the sense of coloured plates, and a sub-title that Rimbaud had already given the work. Verlaine dated its composition between 1873 and 1875. No one knows exactly when Rimbaud’s Les Illuminations was written. It can be ascertained, from examination of the poems, that they were not all written at the same time. It is known that the poems were written in many different locations, such as Paris, London, and Belgium. Rimbaud was also involved in various relationships while he was composing these writings. He lived with Paul Verlaine and his small family in Paris from September 1871 to July 1872, with a short stint in Charleville in March, April, and May. The two travelled from Belgium to London in August 1872. It was this trip to London that provided Rimbaud with the backdrop of a British city for many of his poems. 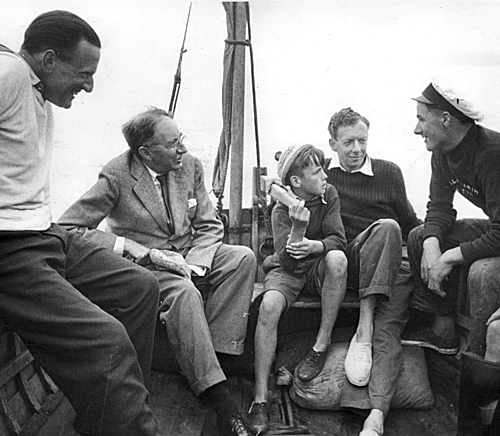 The two spent the following year together in London, with Rimbaud visiting Charleville twice. During these months with Verlaine, Rimbaud grew and matured. The majority of the poems included in Les Illuminations were written in 1873, the happiest year of Rimbaud’s and Verlaine’s friendship. When his relationship with Verlaine ended, Rimbaud went to live with Germain Nouveau in London in 1874, revising old poems and writing new ones later included in Les Illuminations. Rimbaud’s relationship with Nouveau remains mysterious because of the lack of information about their life together. Although little is known about this year in his life, it is certain that in February 1875 Rimbaud had given the manuscript sub-titled Les Illuminations to Verlaine. 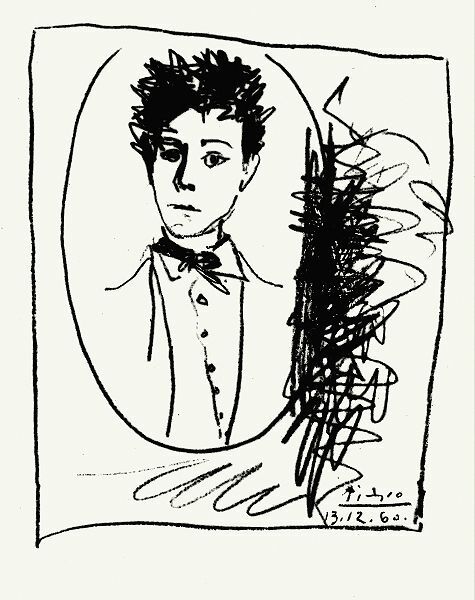 Rimbaud was the subject of an entire chapter in Paul Verlaine’s Les Poètes maudits, showing the older poet’s devotion to and belief in his young lover. He also wrote an introduction to the Illuminations in the 1891 publication, arguing that despite the years past in which no one heard from Rimbaud his works were still relevant and valuable. Albert Camus, famed philosopher and author, hailed Rimbaud as “the poet of revolt, and the greatest”. 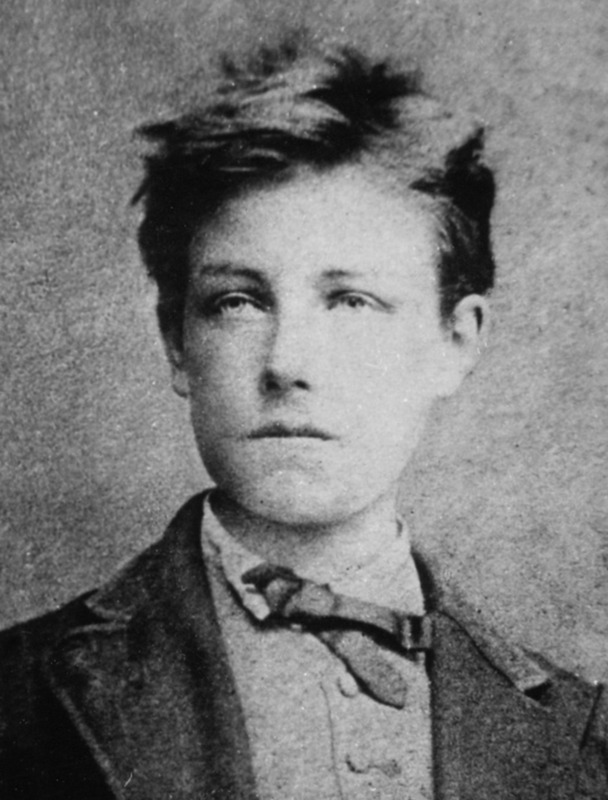 Rimbaud’s life and works have inspired many musicians. The British composer Benjamin Britten set a selection of Illuminations to music.Les Illuminations for tenor or soprano and strings, Op. 18 uses nine prose poems: Fanfare, Villes, Phrase, Antique, Royauté, Marine, Interlude, Being Beauteous, Parade, and Départ. 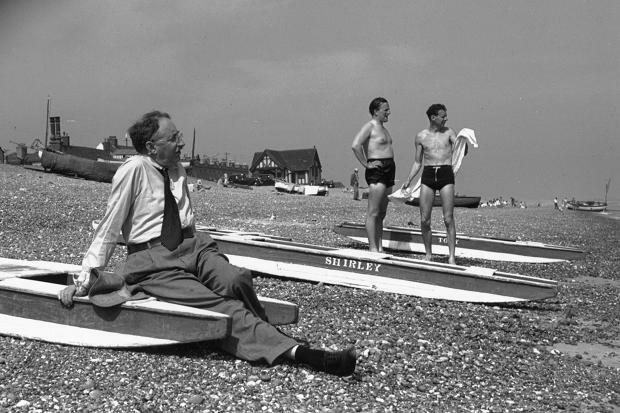 The Decca Record Co. (London) released a historic recording featuring Britten conducting the work, with Britten’s lifelong companion Peter Pears singing the tenor part (Britten had dedicated his setting of the song Being Beauteous to Pears). Rock musicians Bob Dylan, Jim Morrison, and Patti Smith have expressed their appreciation for Rimbaud (the latter calling Dylan the reincarnation of the French poet). The essay Rimbaud and Patti Smith: Style as Social Deviance by Carrie Jaurès Noland features a critical analysis of Rimbaud’s influence on Patti Smith’s work. 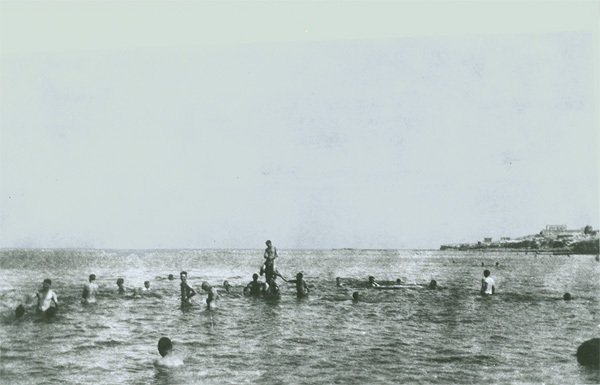 Letter to his friend and mentor G. L. Dickinson (28 July 1916)in which Forster described a scene near one of the hospitals he worked at, located to the east of Alexandria along the coast.